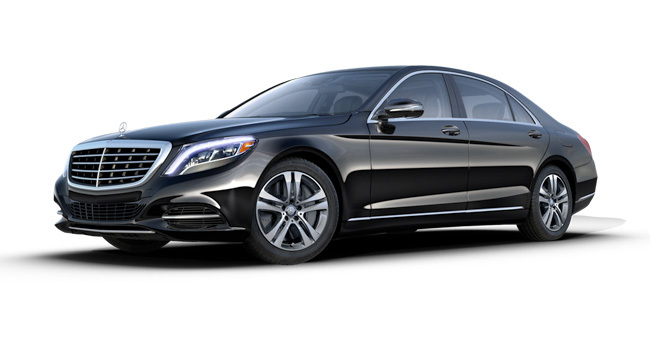 Mercedes S-Class is a luxury sedan that includes plush leather seating for the ultimate in comfort. Sleek design and luxurious interior. 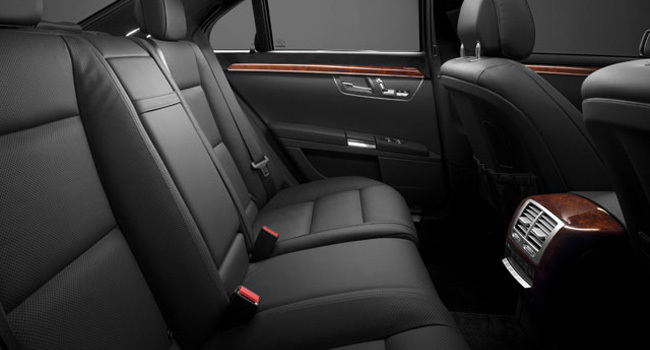 Heated seats and enough space to comfortably fit 3 passengers.